Meet & Greet the New President of Estonia! *Event ticket includes participation in the event and a two-course luncheon with coffee/tea served after the speaker program. 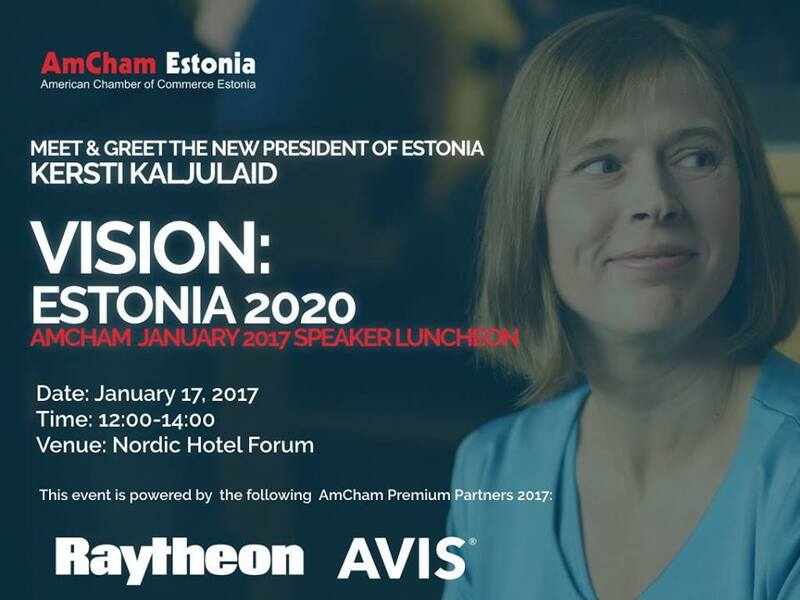 2017-01-17 12:00:00 2017-01-17 00:00:00 Europe/Tallinn Meet & Greet the New President of Estonia!